All MHDPC member’s dogs that have earned titles previous to 2016 and are no longer competing will be entered in their own drawing. 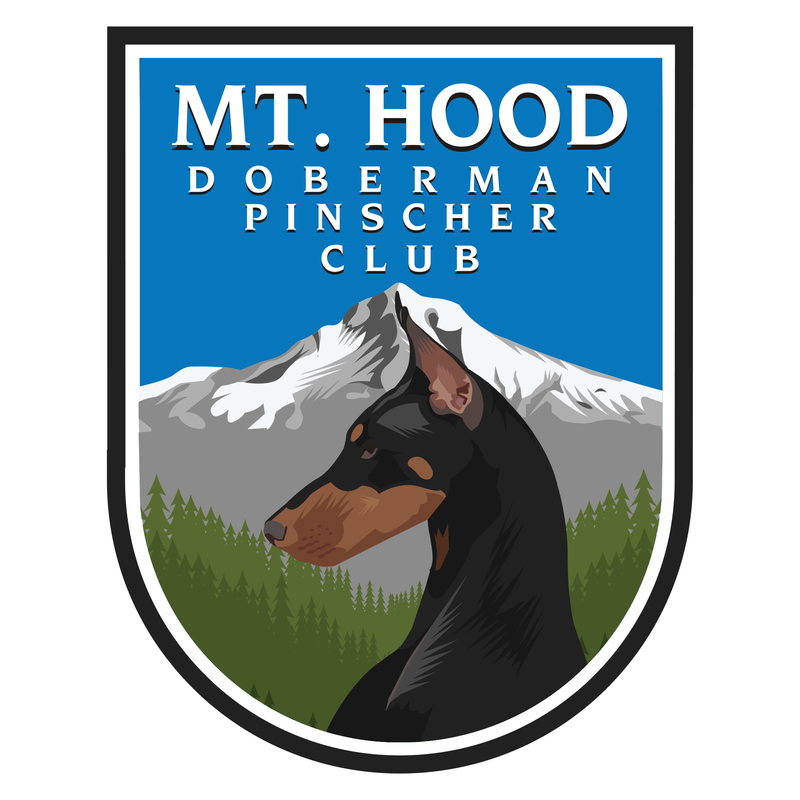 The club acknowledges with pride that some very special dogs that no longer compete were the driving force behind the rising Doberman entries in agility, obedience, and other disciplines. It was a MHDPC member who handled the first Doberman to earn a UDX. It was a MHDPC member who handled the first Doberman to earn a MACH. It was a MHDPC member who handled the youngest Doberman ever to earn an obedience title. It was a MHDPC member who handled the most AKC titled Doberman in multiple disciplines. Multiple MHDPC members were Top Twenty winners at DPCA National Specialties. Several more members were Top Twenty participants. All these dogs and their handlers are still talked about with admiration in the performance community. In addition to the drawing, these dogs will be featured on a web page allowing the public the opportunity to see the growth of Dobermans in performance disciplines.